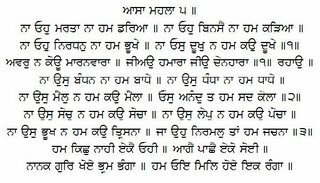 A glimpse of divine connection that Naam brings is described in ASSA Rag by 5th Guru Sahib on page 391. "The medicine of the Lord's Name is within all of us. Without the Perfect Guru, no one can come to know how to prepare it."